Elson has been a featured member of the NYC based Hazmat Modine since 2008. This rootsy, bluesy, funky, world-musicy band has toured over 38 countries around the world. 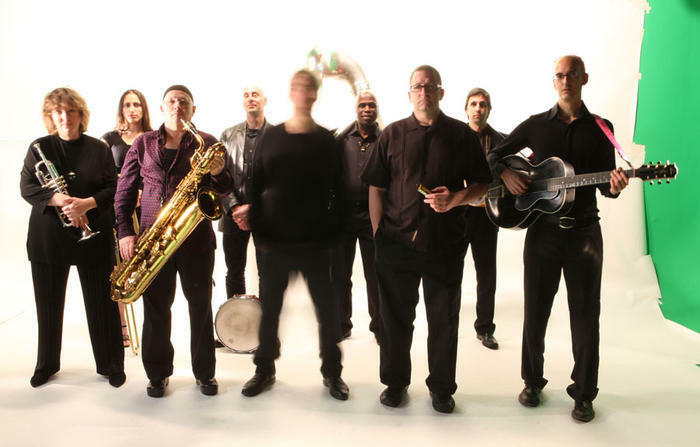 HAZMAT MODINE draws from the rich soil of American music of the 20's and 30's through to the 50's and early 60's, blending elements of early Blues, Hokum Jugband, Swing, Klezmer, New Orleans R & B, and Jamaican Rocksteady.